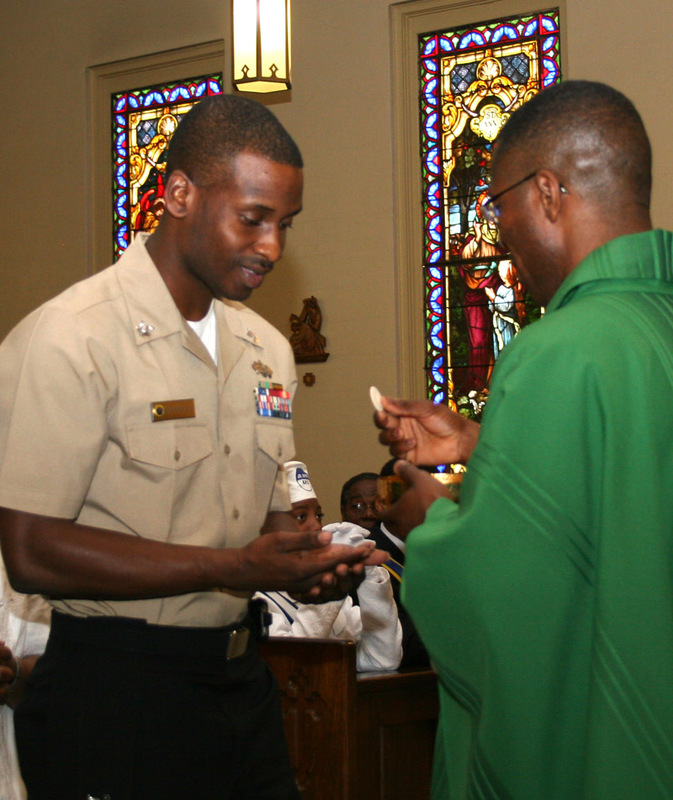 The men and women of the armed forces were thanked for their service as parishioners at Blessed Sacrament, Beaumont, gathered to celebrate Veterans Day Nov. 11. Veterans who served in Afghanistan and Iraq were recognized for their service. Capt. Thomas Sigee spoke to those in attendance about his service. “Freedom isn’t free and it never has been. I didn’t understand that before I joined the Army but I learned over the years how important it was. I learned that it’s all dependant on the branches of the armed forces, and today we give thanks for every one of those men and women,” Capt. Sigee said. Capt. Sigee served in the Army for more than 20 years. He is a veteran of the war in Afghanistan.